This is the struggle Tina is facing now, and she’s found a great alternative for that boost in the morning. 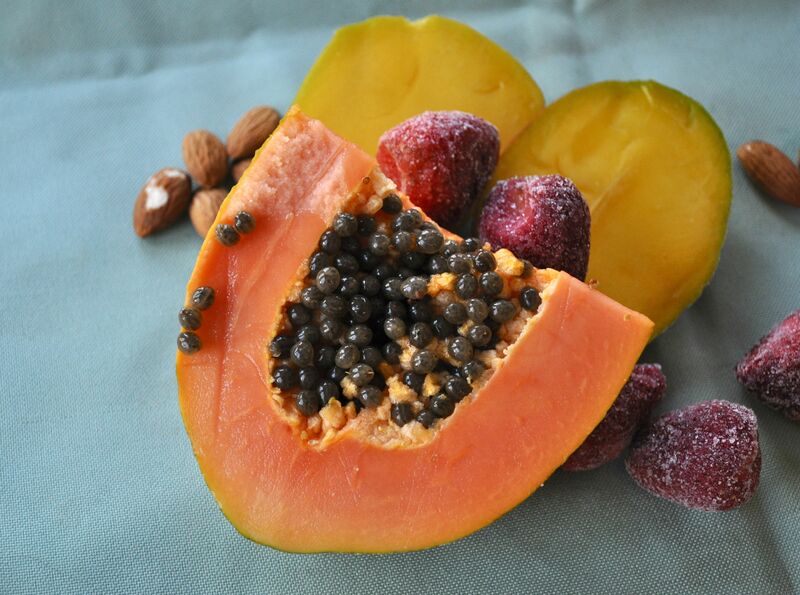 Here’s her recipe for a papaya smoothie that will wake you up and prepare you for your day, without the crash later. 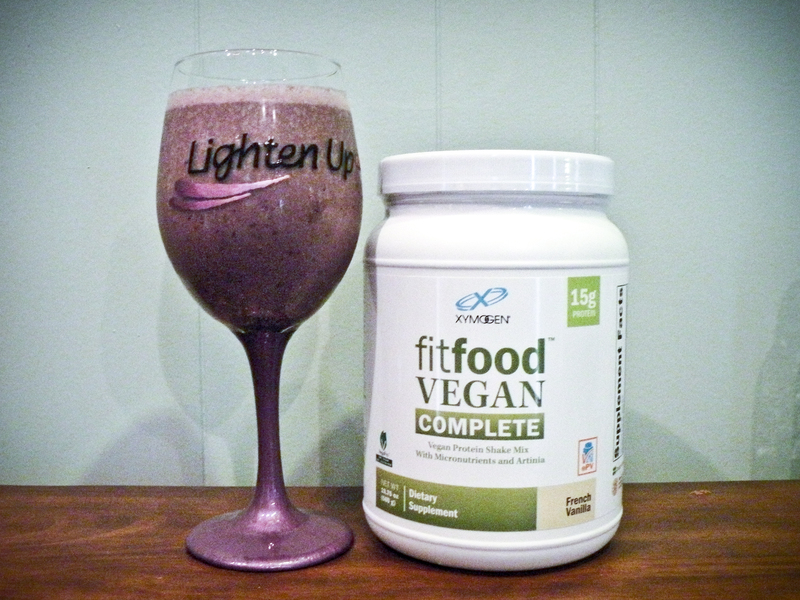 This smoothie is a good source of fiber, protein, carbohydrates and good fat. *Immediately after buying the papaya, Tina placed it out on the counter near a window to allow it to ripen. You’ll know when the fruit is ready because it becomes soft. 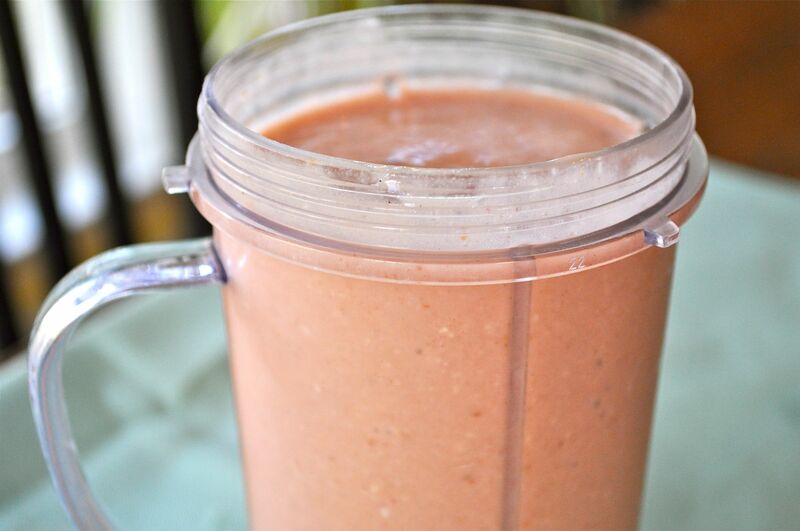 The frozen strawberries and mango make for a delicious texture and will wake you right up! Put water into blender and add fruit and Fit Food protein. Start on low and increase speed to high until mix is smooth and creamy. Turn blender back to low and add almonds. 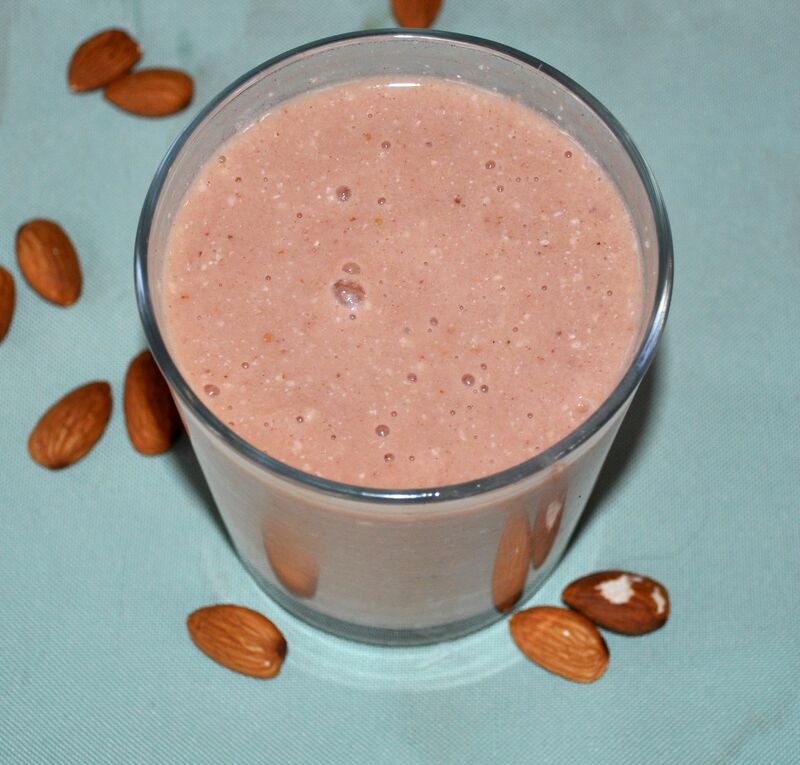 Pulse; you’ll want the almonds to be a tad crunchy rather than completely blended. Throw this in a tumbler and substitute your morning coffee with it, you’ll feel awake and clear-headed the whole day through. Enjoy!